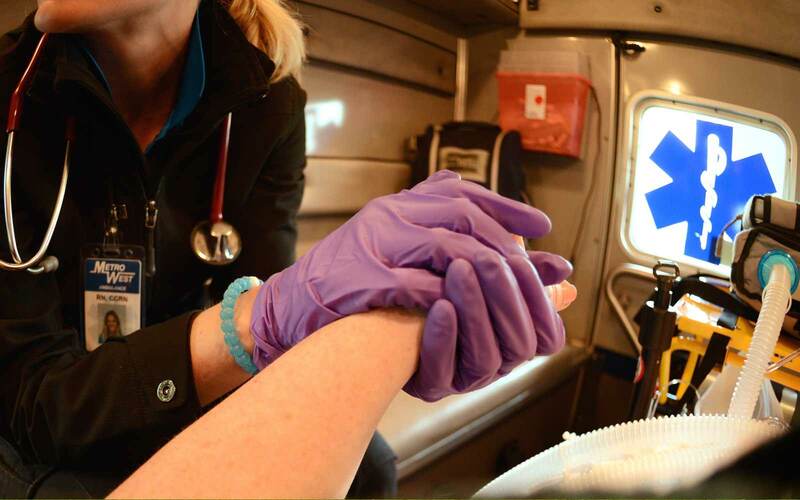 At Metro West Ambulance we consider it a privilege to provide transportation services. We plan and present community programs for preventive health care. Advanced life support provided by licensed clinical staff. NOW HIRING!—EXPERIENCED PARAMEDICS and EMTs. Providing quality clinical care with sophisticated training and equipment. We are the sole 9-1-1 provider for Washington County, Oregon. We support organizations by providing medical standby coverage, EMS education events, and financial donations. In addition to emergency medical transportation we also provide wheelchair transportation, neonatal transportation, and more. Our caregivers consistently make a difference for people in need. Dedicated training and extensive experience allows us to deliver a wide range of services to communities we serve. 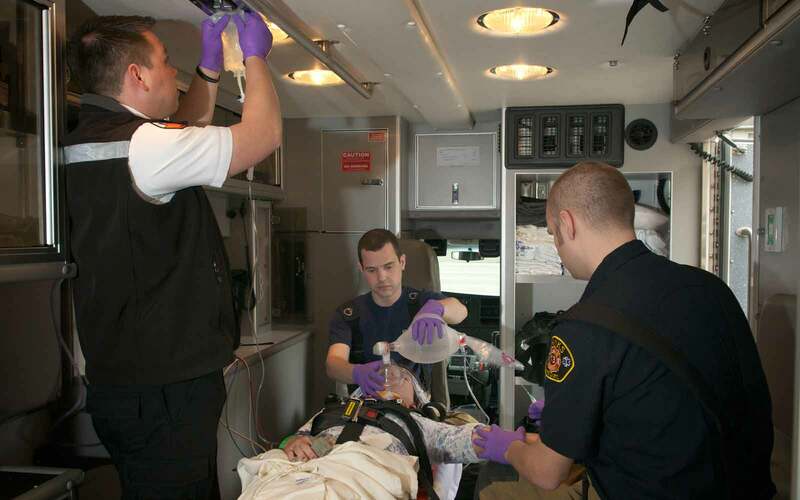 Staffed at the paramedic level, our ALS ambulances provide sophisticated medical care by applying innovative training and technology. We provide non-emergency care and transportation for patients that do not require advanced life support care. 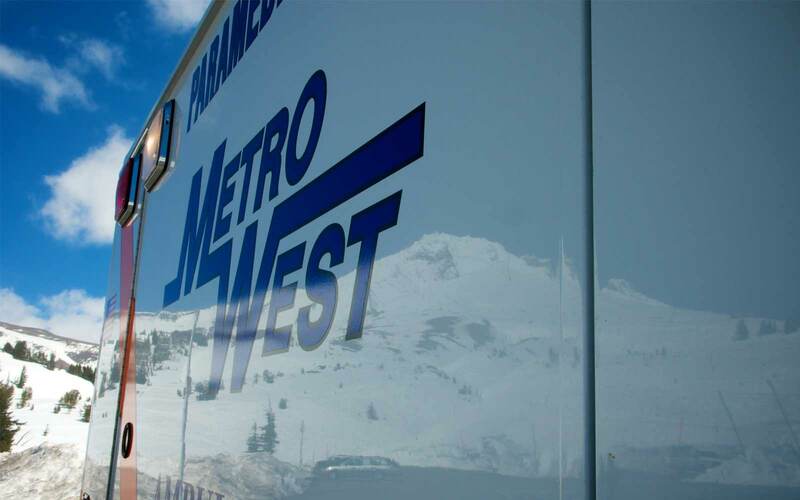 Metro West Critical Care Transport (CCT) ground units provide high level care for critical interfacility transfers. For patients who use a wheelchair, our EMT staff provides clean, comfortable transportation day or night. Specialized transportation for those requiring involuntary care or mechanical restraint. This program ensures a healthy transition from hospital to home. If you’re focused on excellent care and service to our patients and clients, we’d like to hear from you. Since 1953, Metro West Ambulance Service has grown steadily to become the largest privately owned ambulance service in the State of Oregon. Owned by the Fuiten family, Metro West Ambulance is also the oldest continuous owner-operated service in our state. We have expanded in step with the needs of all the Oregon communities we serve by building on our heritage of caring.